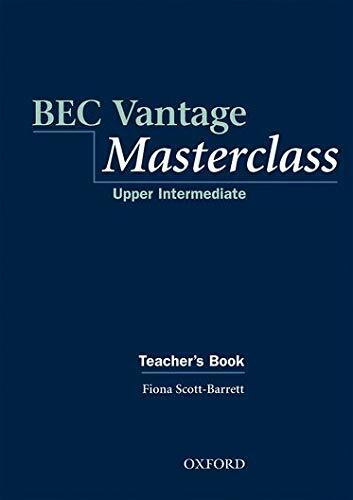 [PDF] BEC Vantage Masterclass Teacher's Book | Free eBooks Download - EBOOKEE! Description: Product Description: A new addition to the Masterclass series providing preparation for the revised Cambridge Business English Certificate (BEC) Vantage examination. No comments for "[PDF] BEC Vantage Masterclass Teacher's Book".